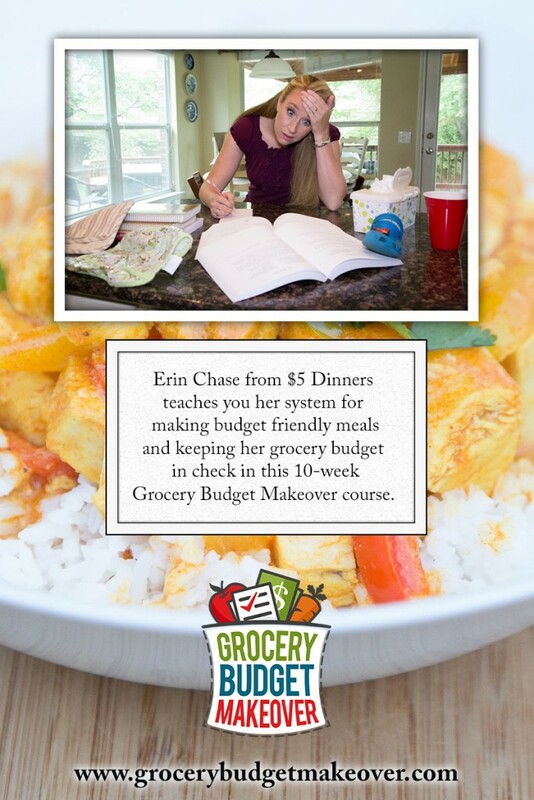 Many years ago I took a look at our family finances in search of ways to trim our food budget. 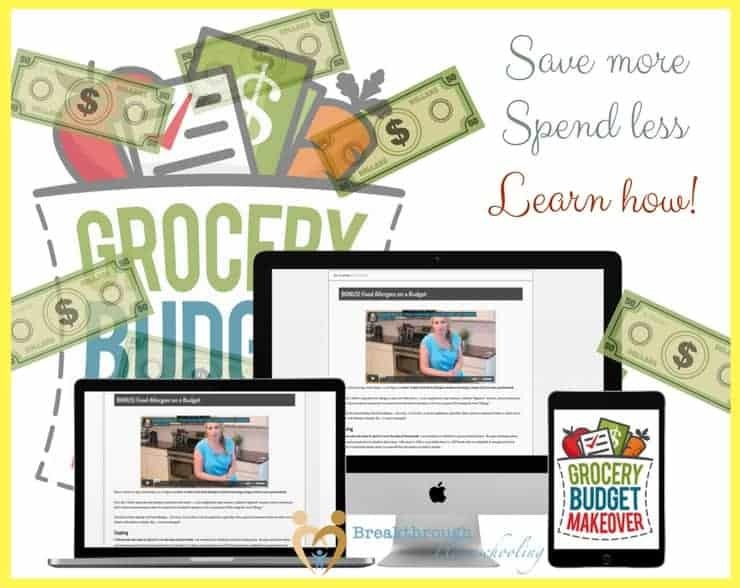 Being a stay-at-home mom (SAHM) I thought that would be a good first step to help improve our financial situation – I did not want to waste ANY more money at the grocery store!! So I started learning about couponing. This was about 5 years ago, and I have to say that the whole saving-money-through-using-coupons protocol has sure changed during that time. 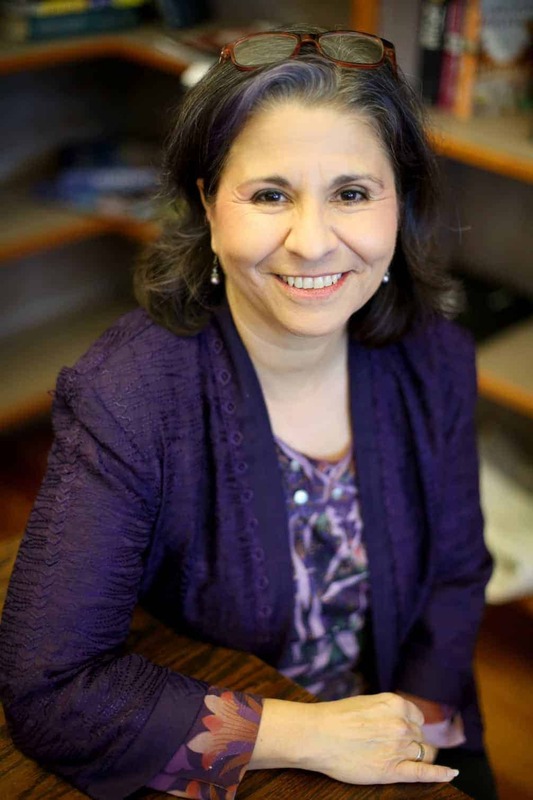 In order to make any headway, I was finding that I had to work harder and harder and spend more and more time to make a difference in that budget item. And neither I nor my family was willing to just give up on eating! That something, of course, was the way I went about shopping – and this has to do not only with grocery shopping but also generalized shopping for the family (a topic for another post). You just can’t always buy what you want higgelty-piggelty and hope it all works out! At the end of 2014, while I was looking through our family finances, I discovered I’d spent a staggering $11,464.55 on groceries! So you can imagine that I was really happy to discover Erin Chase at $5 Dinners. I was excited and intrigued about the idea that I could feed a family of 4 for about $5/meal (of course, given I have a family of 5, I knew it’d be a bit more for me). 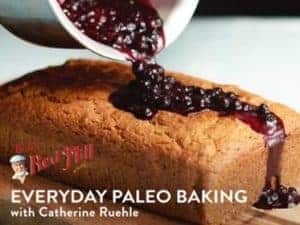 I ordered her meal plan for a while, and it gave me some good ideas and recipes upon which to build a solid foundation. It was a great start. It’s imperative to get your family on board, and yes, you DO need to do things differently. Let me tell you, Erin’s the one to learn all this from – she’s been featured on The Today Show, Fox & Friends, and Rachael Ray, and given the “thumbs up” by Dave Ramsey! 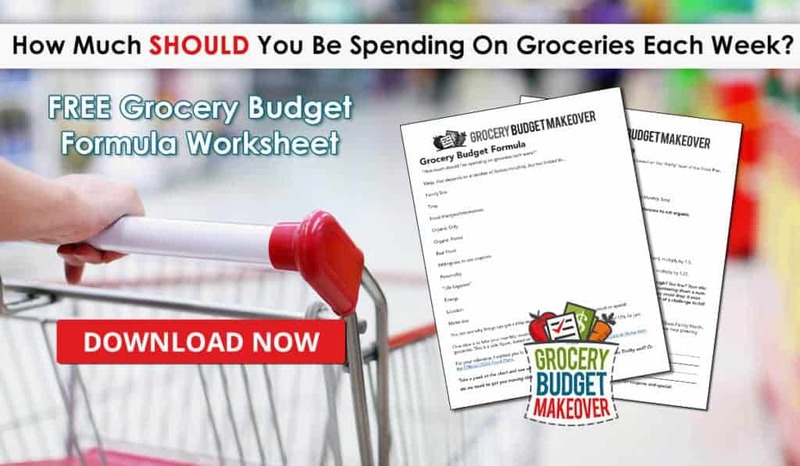 Get on the waitlist for the next class and while you’re waiting, download Erin’s FREE Grocery Budget Worksheet! And what better time than NOW to develop new habits? 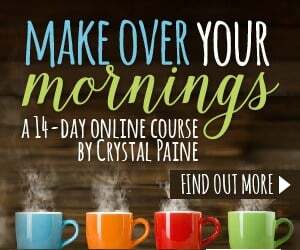 Habits that will save you money down the line, help your family eat better, and take the stress out of meal planning and prep for you?! Ladies, trust me: I’ve gone through the course myself, and I have your back on this one! 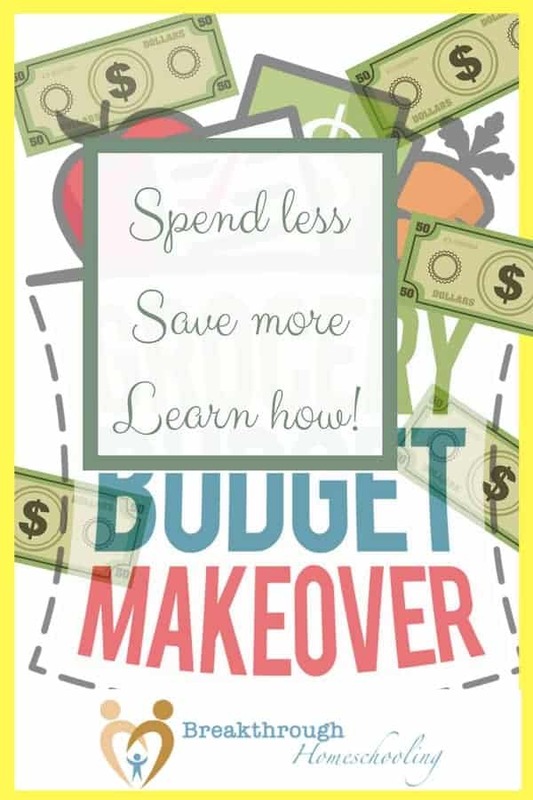 So, to answer the question above: in an effort to stop wasting money on groceries and going through the Grocery Budget Makeover…what did I lose? Click on the image below to learn when registration re-opens! If you have ANY questions about the class, please feel free to leave them in the comments below, or shoot me an email. Here’s to a great, money-saving 2018 for you and your family! Groceries is our biggest expenditure! We are definitely making strides towards better choices. Thanks for this info. You’re welcome, Jennifer! Is there anything you’re doing in particular to help you make better choices? I’m always curious…and looking to learn!! I am a little bit obsessive about keeping my grocery budget to the bare minimum. I may have to check this out to see if there is something I am missing. Thanks for sharing! This class looks wonderful!! I work hard every month to keep our grocery bill in check. With 5 boys (3 teenagers) that work at the gym 3 days a week it is a constant struggle. I make meals monthly and try very hard not to go to the store in between our monthly shopping trip. We do freezer cooking so that dinners are as simple as pulling them out the night before and putting them into the crock pot in the morning. I may have to check out her class, I’m sure there is always more I can learn!! 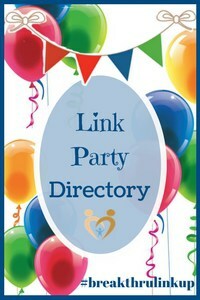 Thanks for sharing this great resources. That’s how I felt about it, Nicole – there’s always something for me to learn! Wow – you actually DO cook once a month? And how well do you manage shopping that infrequently? I’m ALWAYS running out of staples (sigh)! I used to do the once-a-month thing when I lived near a friend who worked the plan with me, but after she moved away… Well, you know how THAT is, right?! 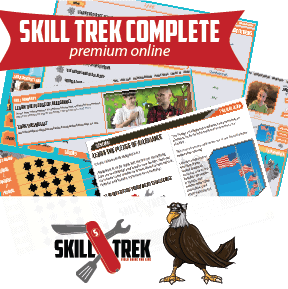 If you do decide to do the class…let me know how it goes for you! You’re quite welcome, JES! It’s so good to get back to your party 😉 Wishing you all the best in 2016, too! Great idea Pat! It is surprising when you actually detail what you spend on groceries how you can let all the little extras in which certainly add to the bill. Thanks for sharing your tips with us at #Overthemoon link up great to have you!